I am proud to serve as CBMDA’s 2019 Treasurer. I have been involved with CBMDA for several years. I am presently the General Manager, Corporate Treasurer for Southeast Construction Products, Inc. I have served as Past President of the Masonry Material Dealers Association. I am celebrating 40 years in the industry in February, having served with both supplier and dealer operations during my tenure. 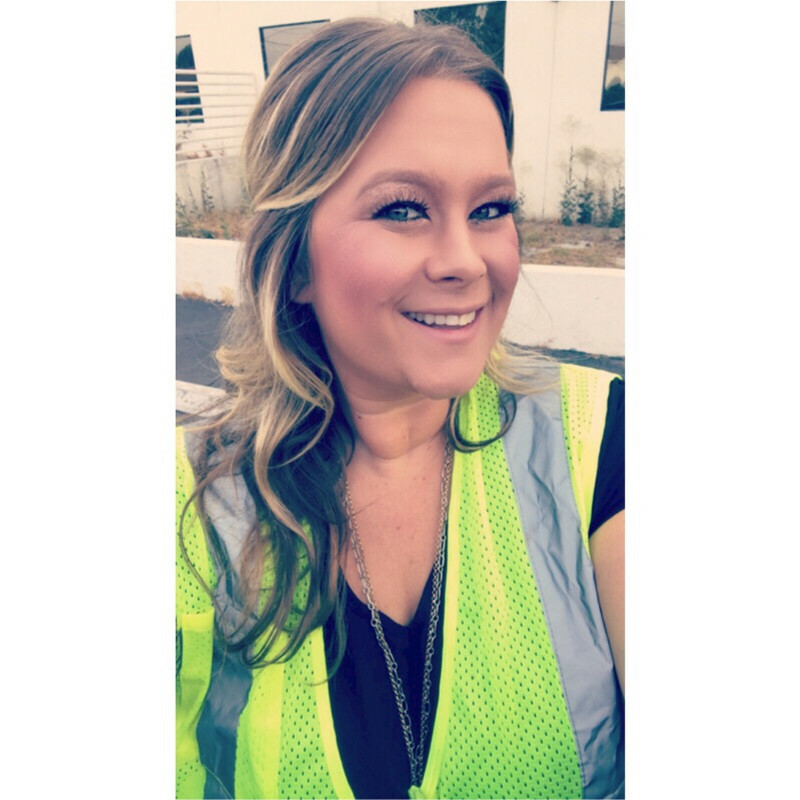 Represents Eldorado & Cultured Stone as an Area Sales Manager in the greater LA territory, Allie brings new insight on the importance of LinkedIn and other internet uses and capabilities to help grow a strong bond and network with the younger members in the industry. She has knowledge that will help our social media presence be stronger and touch more industry leaders! These social and interactive ideas will be showing up on the web in the future. Watch and see us grow! I represent Boral and have served in the distribution and manufacturing industry for over 35 years. I joined CBMDA in 2017 and served as Vice President and Membership Chair. I was instrumental in the development of CBMDA’s new traveling networking events, “The Roadshow”. I was the presenter at CBMDA’s Summer Networking Event in Long Beach with an emphasis on Eldorado Outdoor. Boral is proud to be a host for the March Roadshow in the San Diego area. Watch for details.